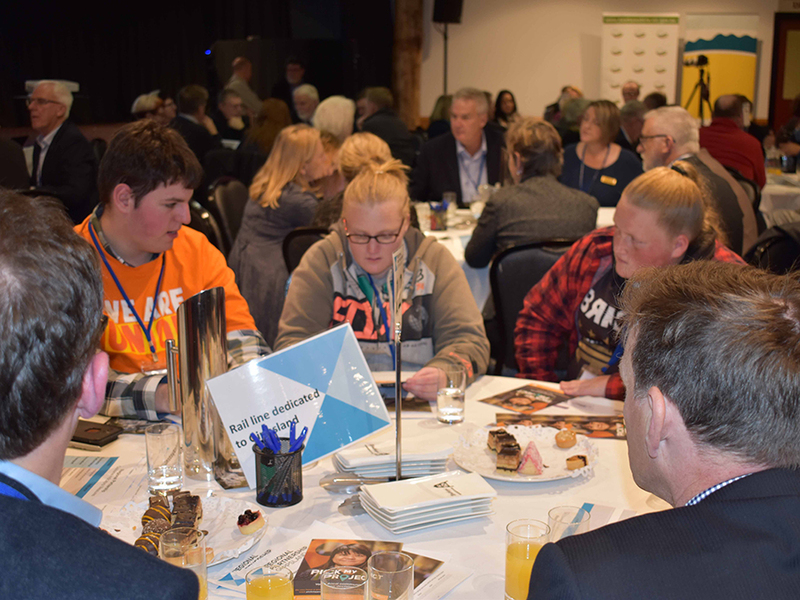 The Gippsland Regional Partnership consults and engages with its community throughout the year (with workshops and meetings), but over the past few years, the annual Regional Assembly has provided a large forum and focus for such engagement. 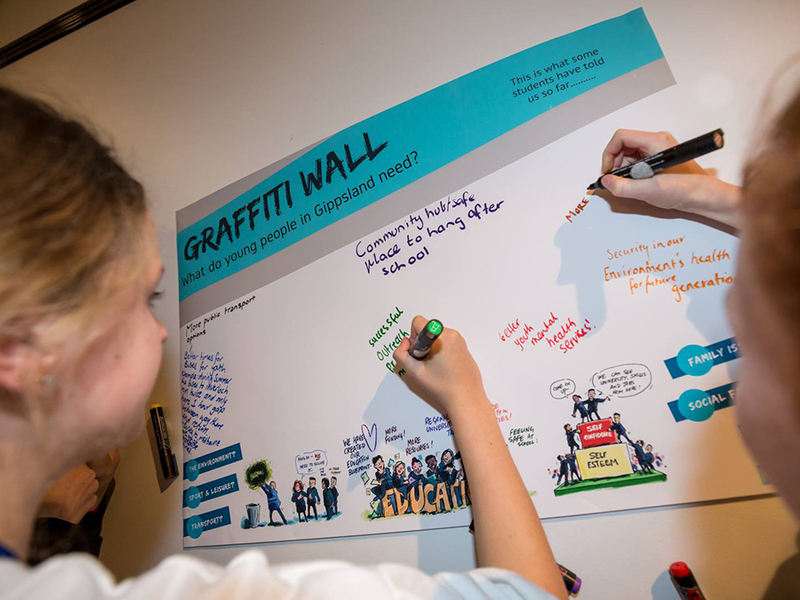 Read about the Gippsland Regional Assemblies below. 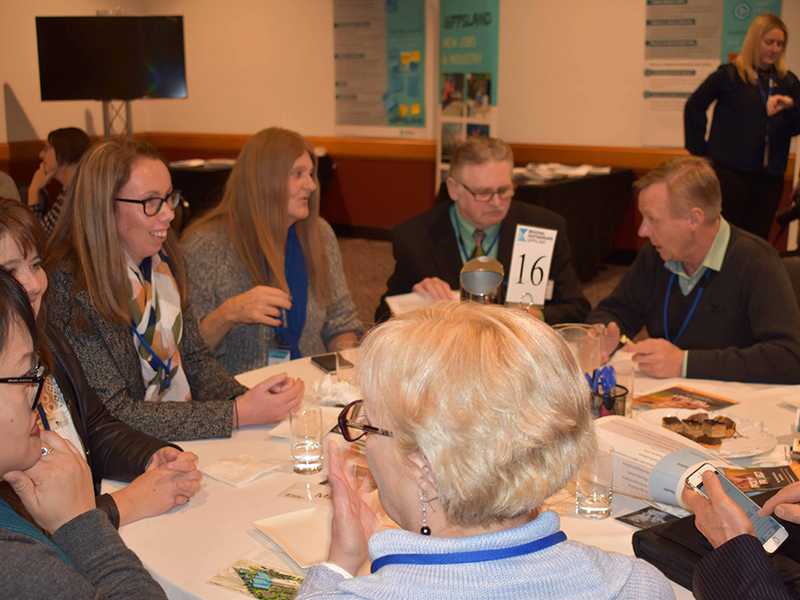 The Gippsland 2018 Regional Assembly was held on Thursday 28 June in Wonthaggi, with a satellite session held concurrently at Lakes Entrance. There were almost 250 guests in attendance across both sites. Tourism and the Visitor Economy. A Regional Carbon Innovation Research Centre. It was great to see so many people there and to hear the depth of conversation. A report was sent to attendees and can be found here. In 2017, the Gippsland Regional Partnership held an Assembly in Sale, and two mini Assemblies were held in Leongatha and Lakes Entrance. 190 people attended our 2017 Gippsland Regional Assembly in August, with a further 140 at our mini Assemblies. Each was a chance for local people to tell Partnership members and Government Ministers and representatives what is important to us. 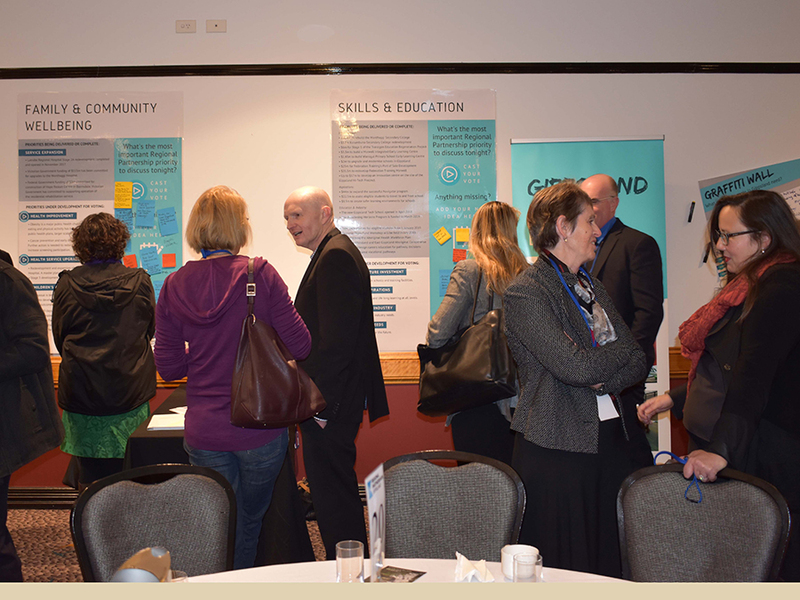 The Gippsland Regional Partnership hosted its first Regional Assembly on 17 November 2016 in Moe. 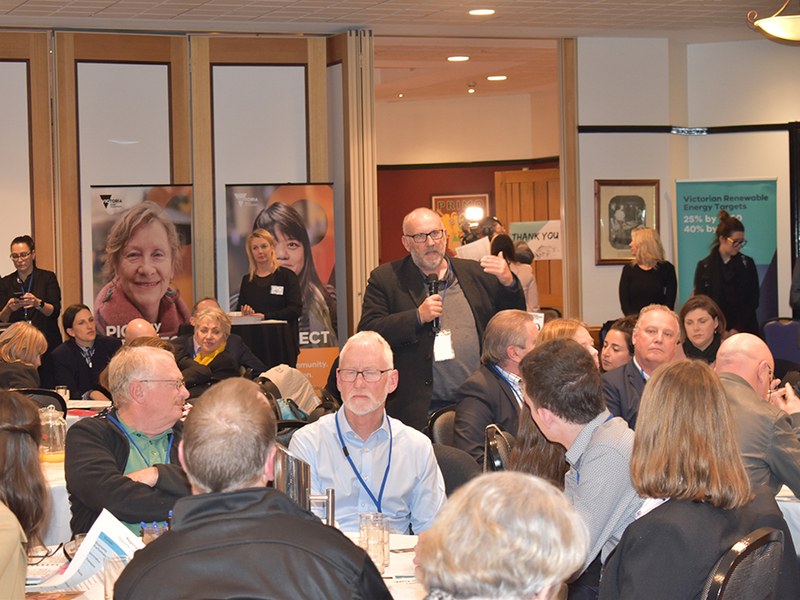 Local residents, government and businesses came together to talk about Gippsland’s strengths and challenges and their vision for the future of the region. 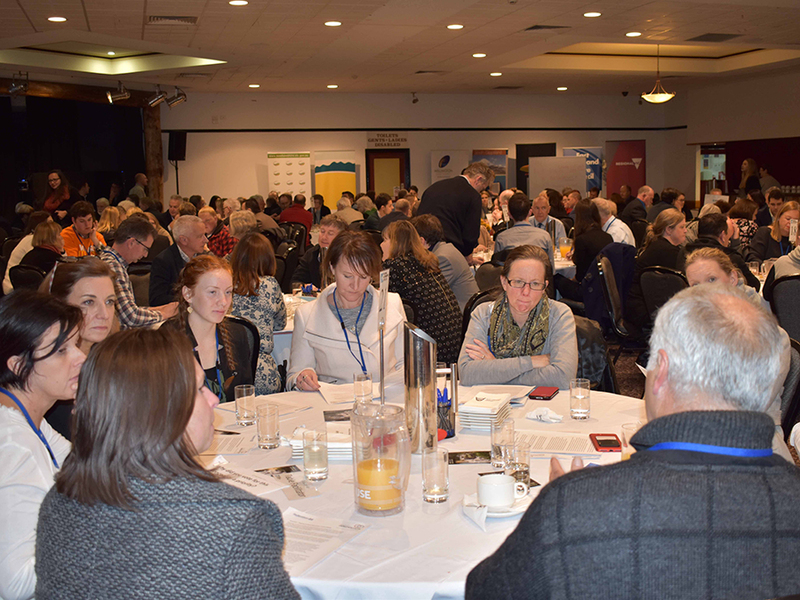 There were a total of 198 attendees at the Assembly, with the majority of participants (46 per cent) coming from the local government area of Latrobe City Council.